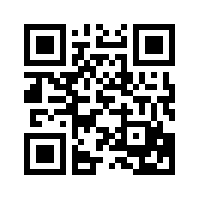 Please either use the QR code, or click/tap on it to visit our Facebook page. Share if you like! And follow us on Facebook to be updated with key news and events.